Swing music began in 1930s America and swiftly took the world by storm. The associated dance actually had older roots, in the jitterbug music of the 1920s African American dance scene, which then developed alongside the big sounds of bandleaders such as Cab Calloway. 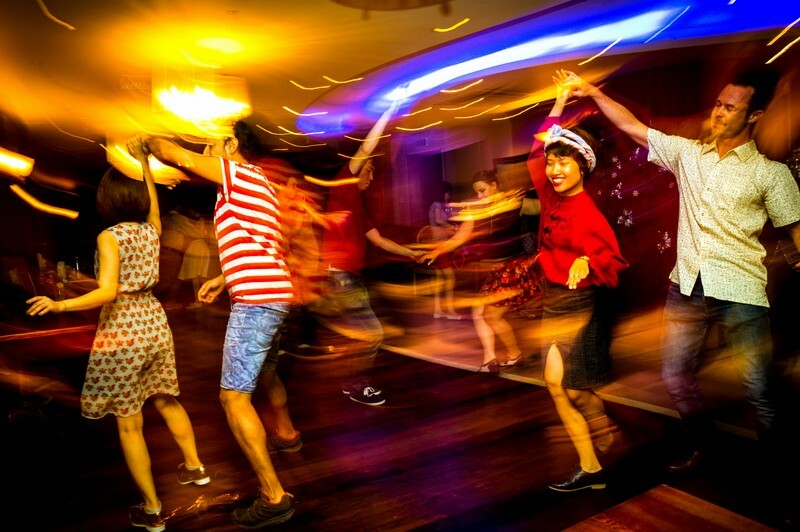 Swing is experiencing a newfound popularity in Asia, with many students returning from studying abroad bringing back a passion for vintage style and hot jazz tunes. Thuy Uong first got involved with swing dancing nearly a decade ago when she met Michele Toso, a French-Canadian involved in swing dancing clubs across Southeast Asia. Michele ended his involvement in 2010 but Thuy, and her partners Ben West, Stéphane Laporte, and Haley Bartar, have kept Saigon Swing Cats alive and jiving ever since. 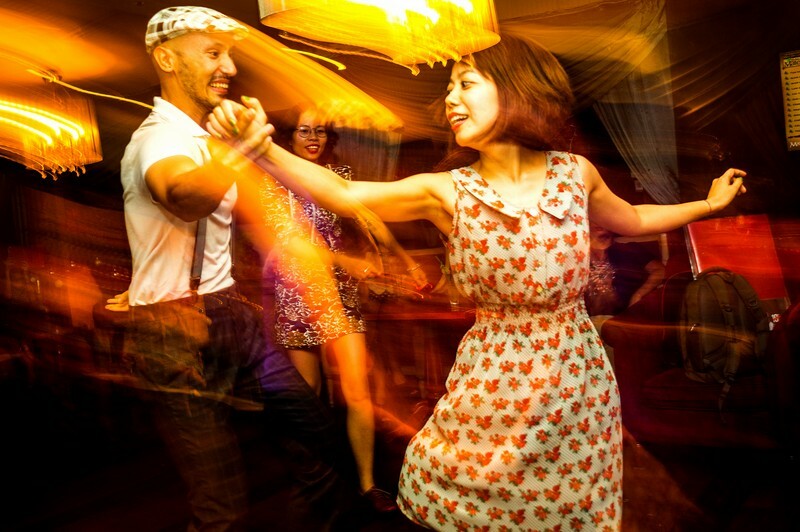 Saigon Swing Cats runs two classes a week to get you up to speed with the groove. You’ll be a “hepcat” in no time. 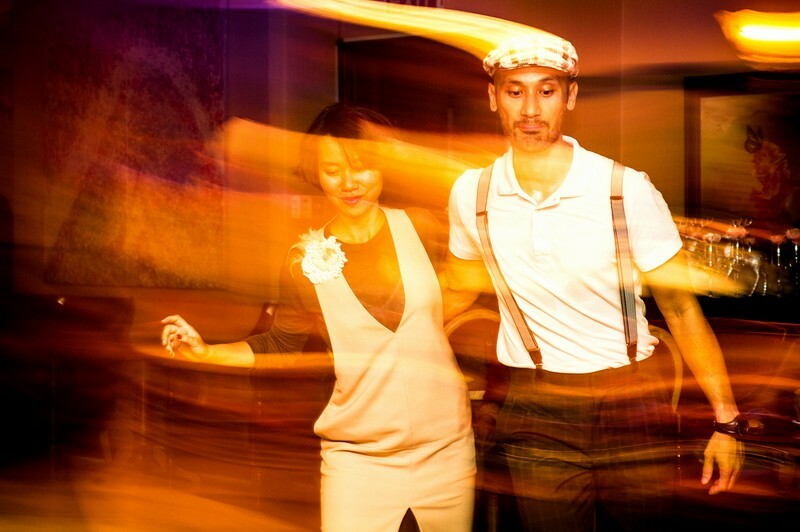 “Our Swing 1 Class, taught by myself and Ben, runs each Tuesday from 7pm-8:30pm at La Habana, and will get you started in the basics of Swing Dance, setting you up for the Lindy Hop, Balboa and more,” Thuy continues. The more advanced Swing 2 class, run by Stéphane and Haley helps you to expand upon the basics, teaching cool variations on the Swing Out 8- count, how to switch from 6 to 8 counts, and many other tips and tricks including some awesome moves to spice up the inimitable Charleston. Swing 2 runs every Wednesday from 7pm-8:30pm at Caffe Molinari. The classes run for six weeks and are VND590,000 per person or VND900,000 per couple for the whole course. 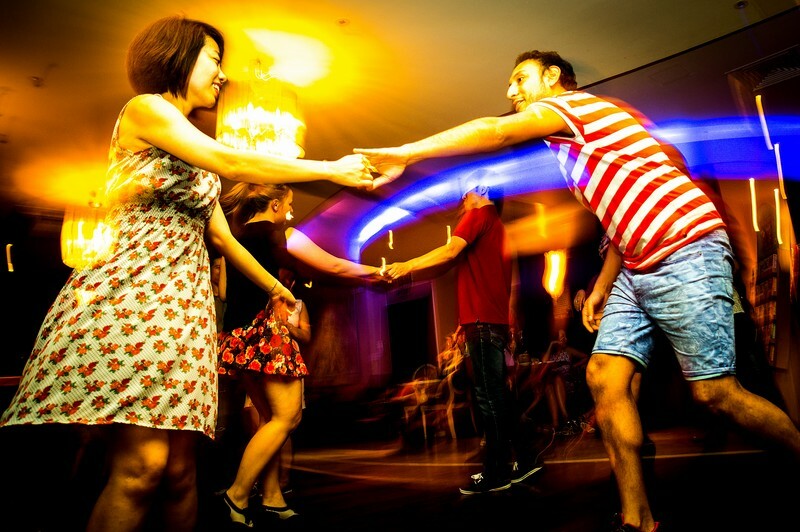 If you’re already confident in your ability to get down, then Saigon Swing Cats runs weekly social dances at the same venues. Wednesday’s social at Caffe Molinari runs between 8:30pm-11pm and costs VND75,000 for entry, while Sunday’s social, from 7pm-9pm at La Habana is free. Ho Chi Minh city is a dynamic city, energetic and colorful. Oi goes further than anyone else to reflect the distinct voice, character and spirit of those who proudly call Vietnam home.